Here is an opportunity to own one of Elk City's most recognizable buildings. 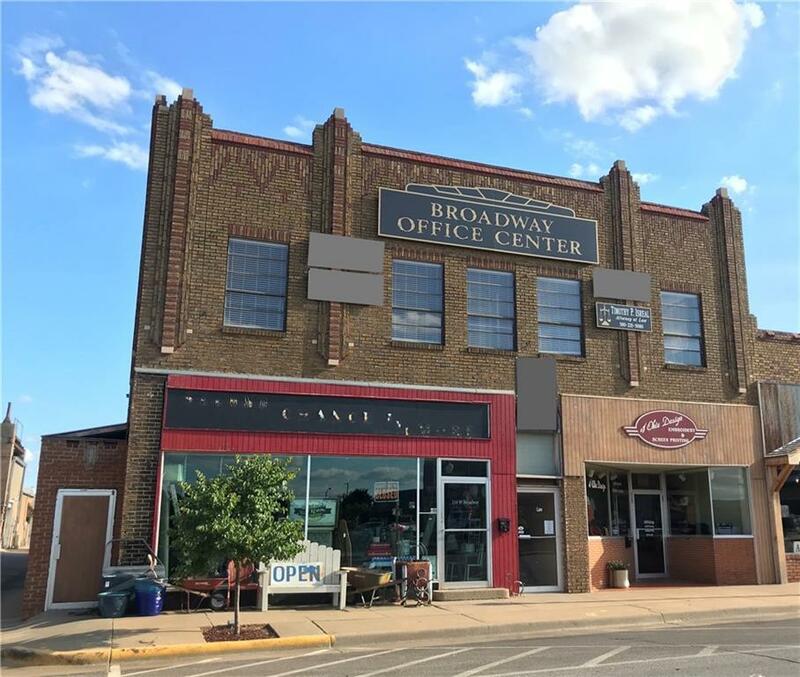 Located on Historic Broadway in the heart of Elk City, this two story gem has tons of possibilities. Building was restored in 2010 with updated electric, roof and plumbing. Ground level features two separate retail spaces, one which has a long term renters. Upstairs you'll find professional suites geared for the professional that is looking for a downtown presence. There is even a street entry basement with unique possibilities.